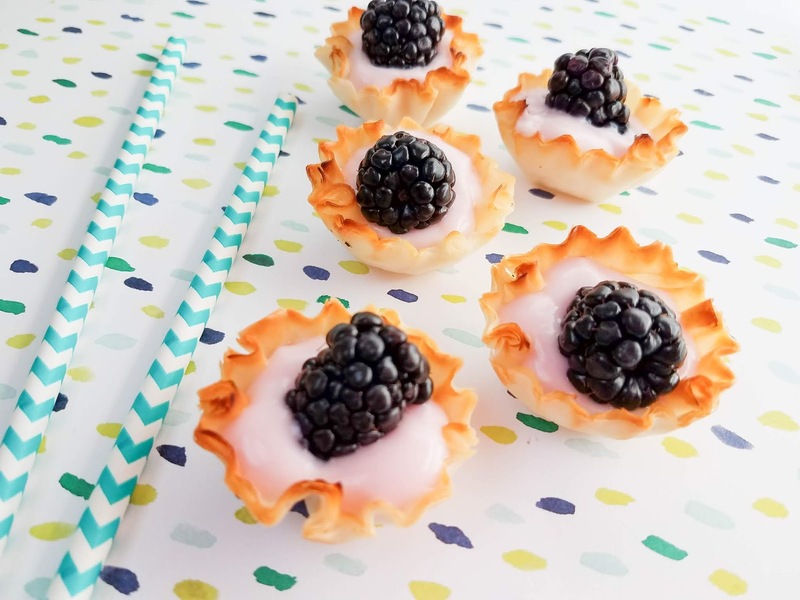 Simple Blackberry Yogurt Tarts to Welcome this Crazy Spring! 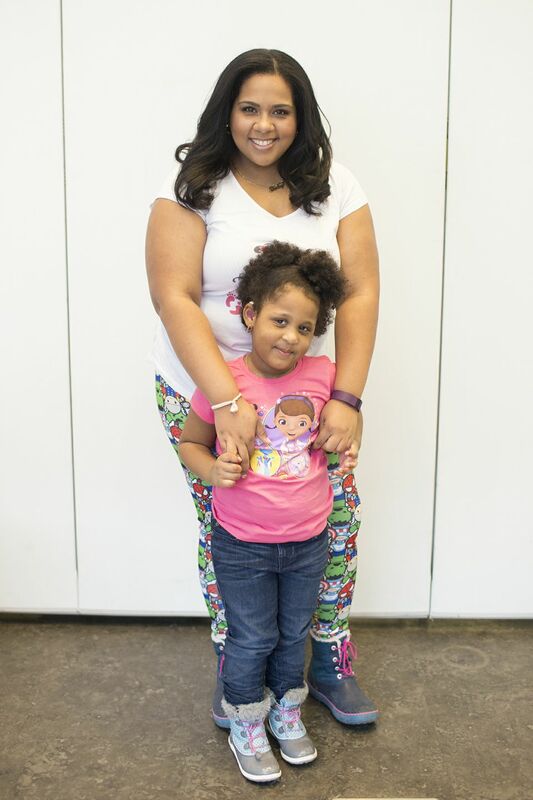 I'm in NYC where for the past few years, Spring has felt like an ice-cold Winter! 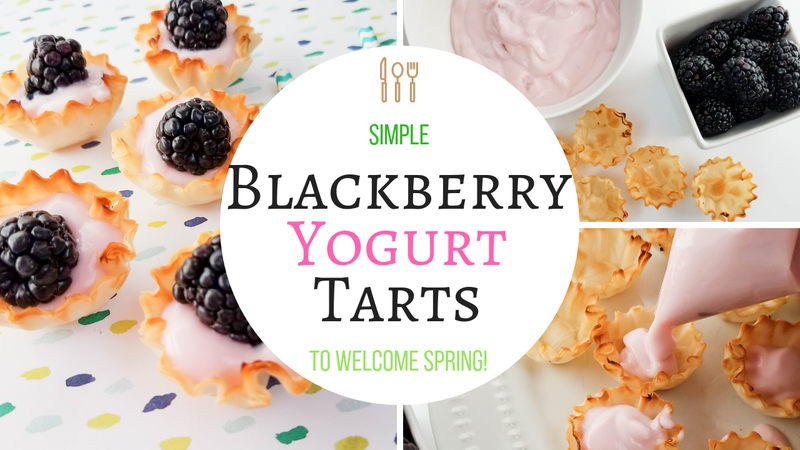 But on this first day of Spring, I am bringing you a super simple Blackberry Yogurt Tart Recipe that I know you'll find simply delicious! 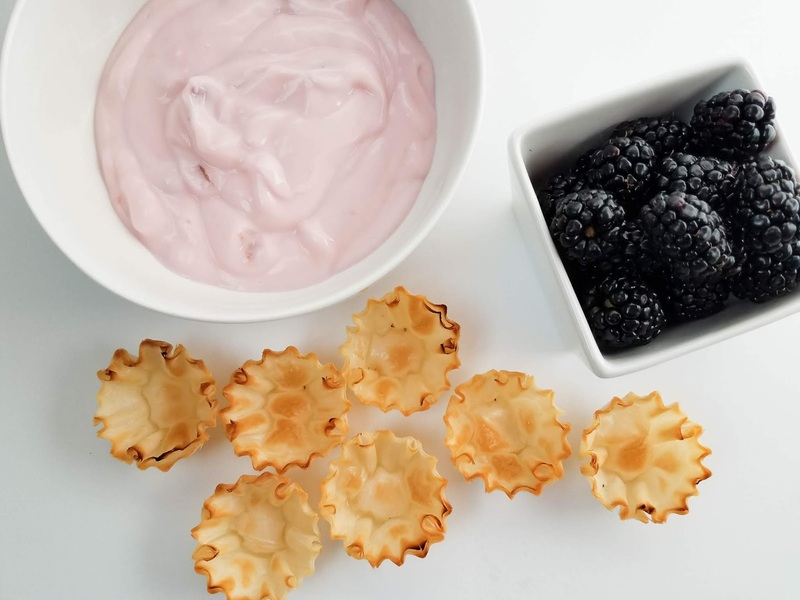 Set out Phyllo Shells on a plate or tray. 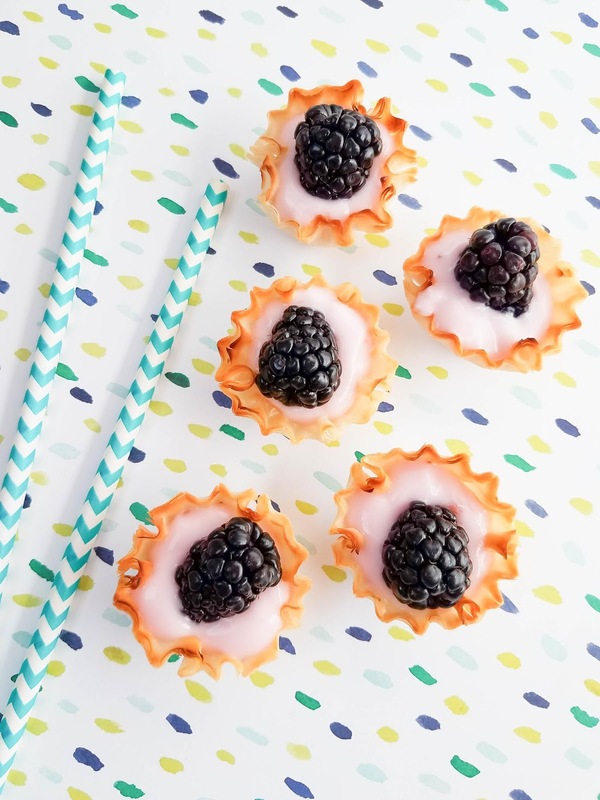 Spoon yogurt into a piping bag or zipper bag and cut off one end. 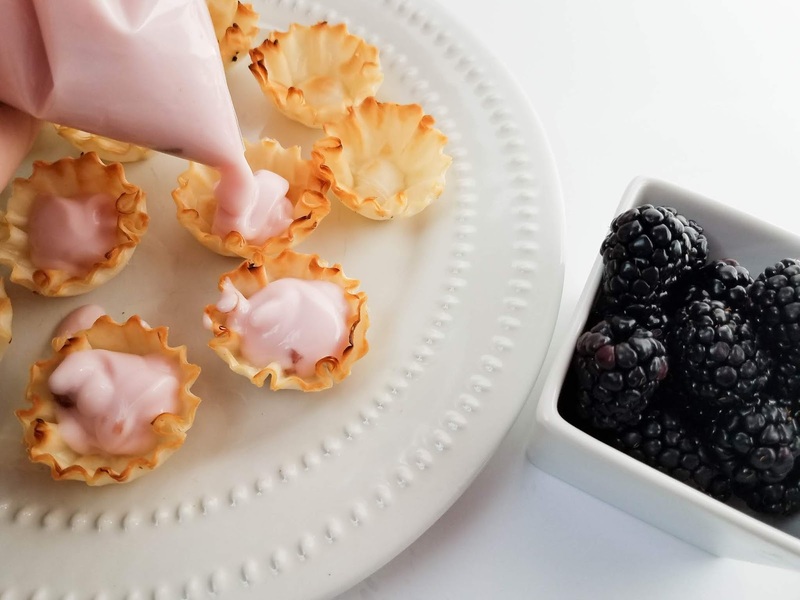 Pipe yogurt into Phyllo Shells. I'd Love to see which flavor combination you created. Let us know in the comments below! Introducing The New and Improved, Baby Magic!